Demi Lovato broke her months-long Instagram silence, and then Instagram, by posting a picture of herself at the polls on Tuesday. 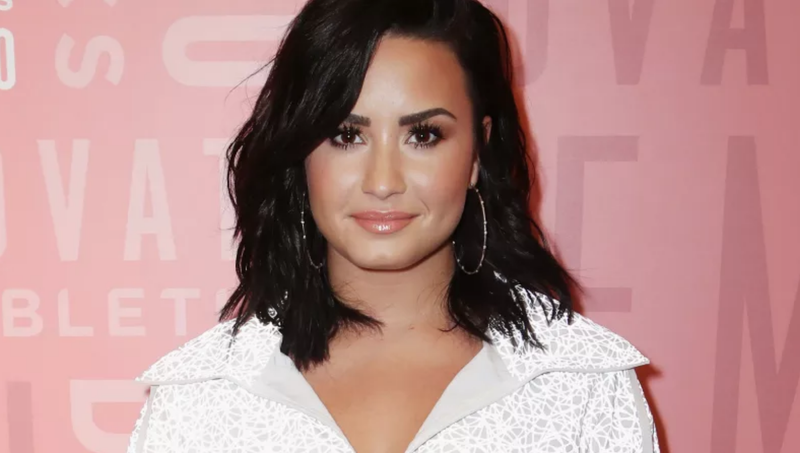 A very brief rundown of Lovato’s politics: She supported Hillary in the 2016 election, like any decent person she thinks Trump is a bad one, she once wore a mesh T-shirt emblazoned with a gender-inclusive bathroom symbol. Someone, please, fetch Chrissy a sticker. I got two stickers, even though my polling station was in crisis over a sticker shortage, because these are chaos times!